Shoes are the first thing which people mostly notice. If you are wearing an amazing outfit with the wrong pair of shoes, your entire look will turn into a disaster. 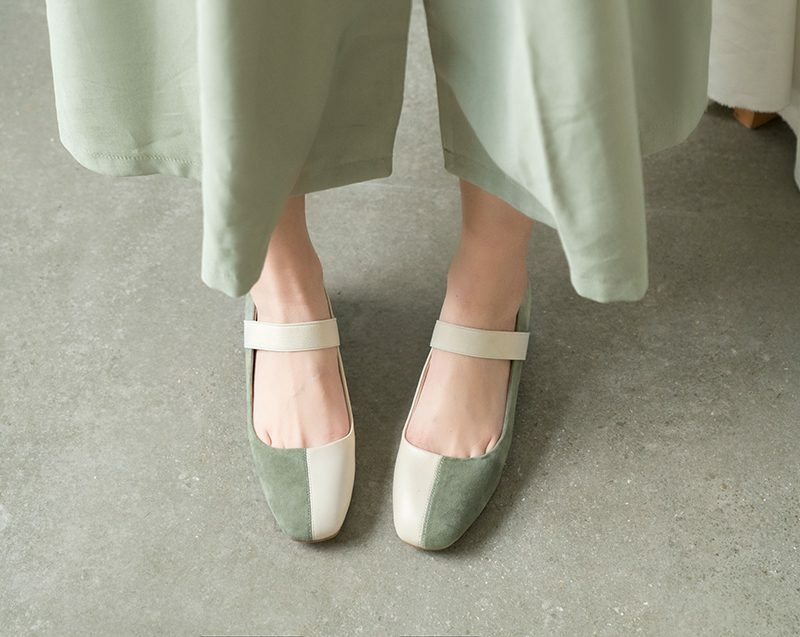 Among all the new arrivals this season, one shoe trend is particularly making big wave. 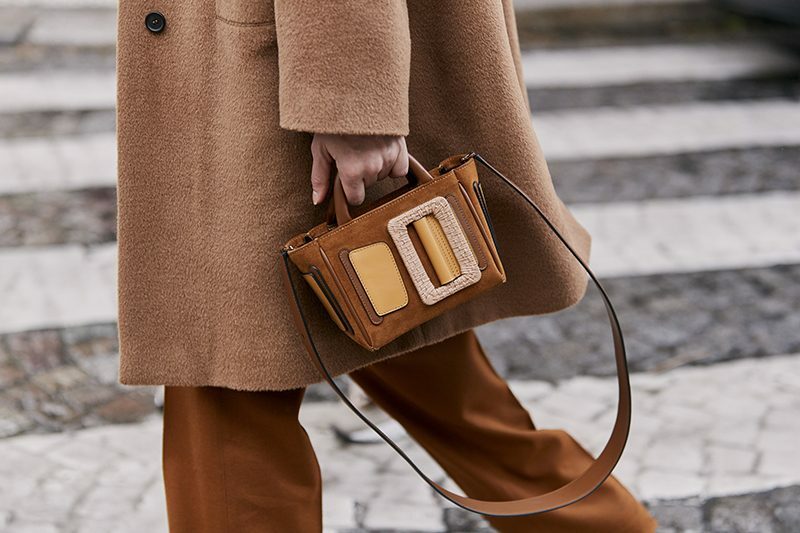 Freakishly stylish as well as comfortable, platform sneakers with chunky soles have dominated the fashion runways in spring 2019. The platform sneakers are the sneakers having the chunky soles which are gaining fame this year. Spice up your life while wearing the epic dad sneakers which offer you an iconic look. It has chunky soles with super soft uppers along with the adjustable type of lace-up closures. These platform sneakers are available in all styles and design to match with your outfits giving you a trendy look. 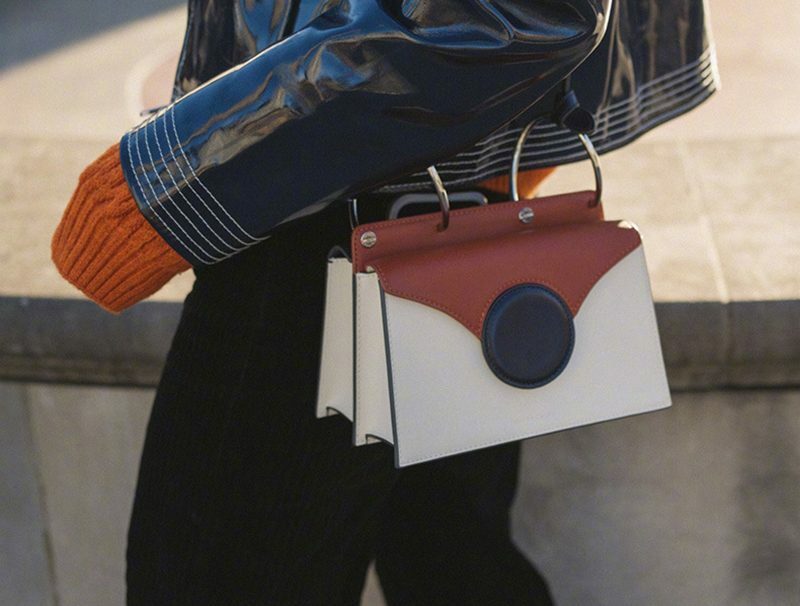 Many brands are designing these blocky silhouettes. They are available in neutral as well as retro colors. The fashion crowd love embracing these chunky sneakers. Celebrities like Kylie Jenner, Bella Hadid, and others have also been spotted wearing the chunky platform shoes. People might feel that these shoes are very heavy and are tightly when strapped to your feet similar to bricks. But it’s exactly the opposite. The dad sneakers are very lightweight with comfortable soles. They are fashionable and stylish so you can definitely wear them at a party with your friends or an office place. 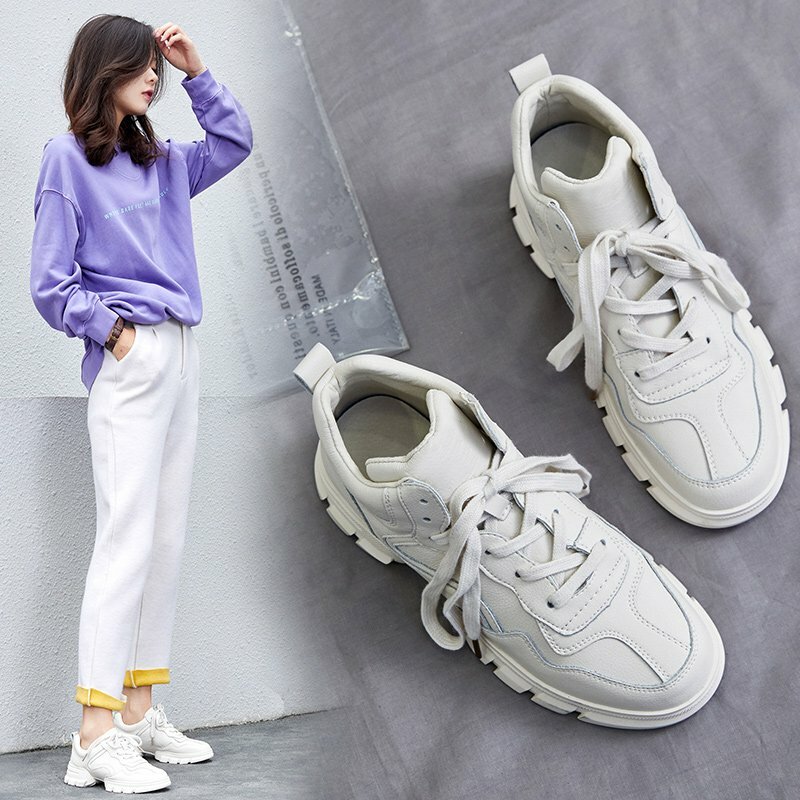 The ’90s inspired dad sneakers with chunky soles and bold colors definitely seem stylish for fashion ramps but they are a comfortable and realistic option for daily routine. The well-cushioned rubber soles of platform sneakers makes it a great option for all events. You can flaunt a trendy look with the dad sneakers while matching it with a sweater and midi skirt or pairing it with sweatshirt or leggings. You can also style these chunky sneakers with cropped jeans, a knee-length dress or other outfits. 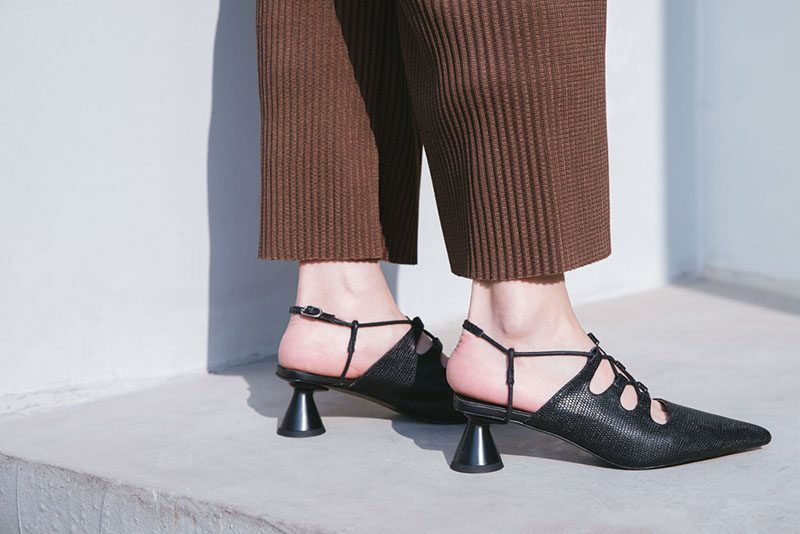 These shoes are versatile enough that you can wear it with all outfits at all places. 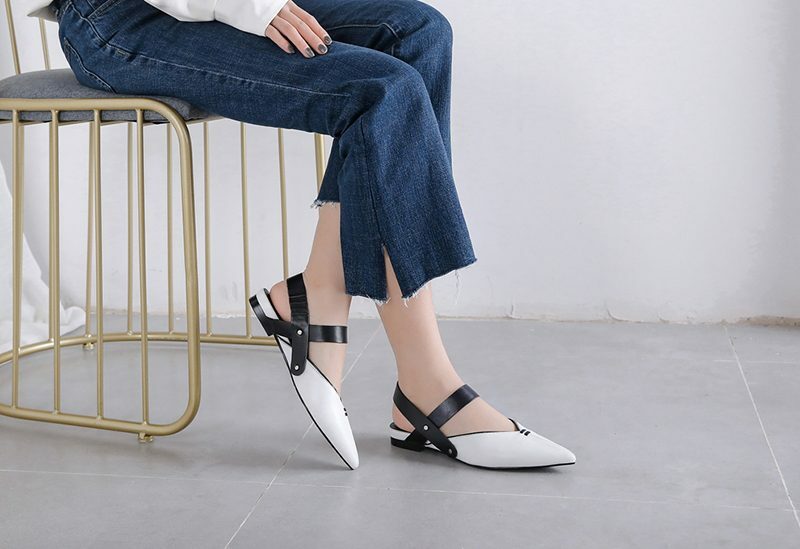 At Chiko Shoes, we offer the most innovative and rock n roll designs in platform sneakers which work well with all the clothing and accessories of a woman. Buy the dad sneakers now to enjoy the ultimate look from the most trending shoes introduced by Chiko shoes online! 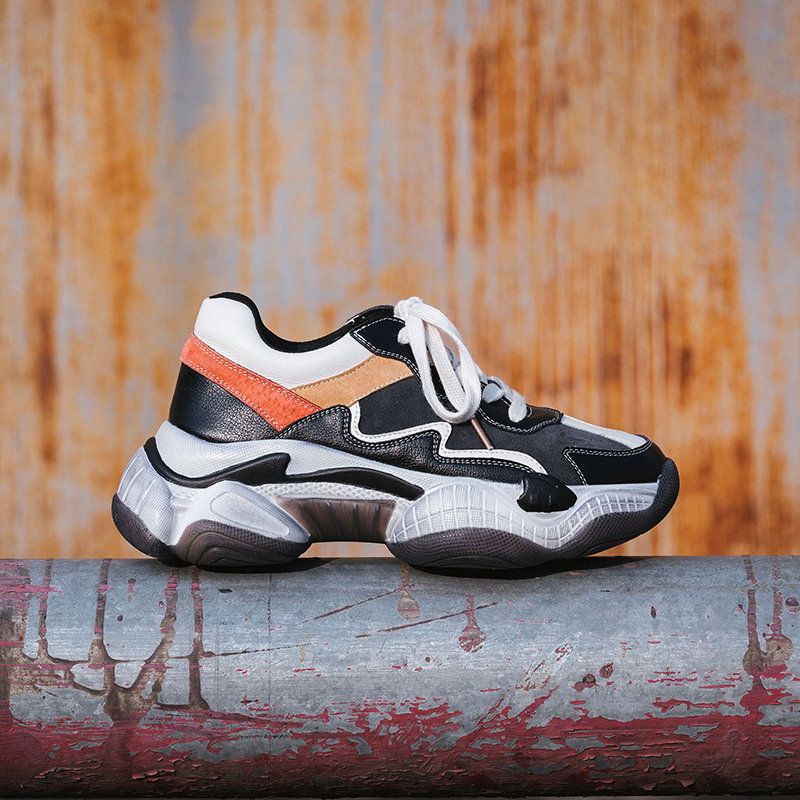 Scroll down to check out some of the most stylish chunky sneakers that you can wear with most of your outfits.